Hello all, and welcome! I’m here this week with a review of an experience rather than a product. Unless you failed to read the title, you have already guessed what it’s about. 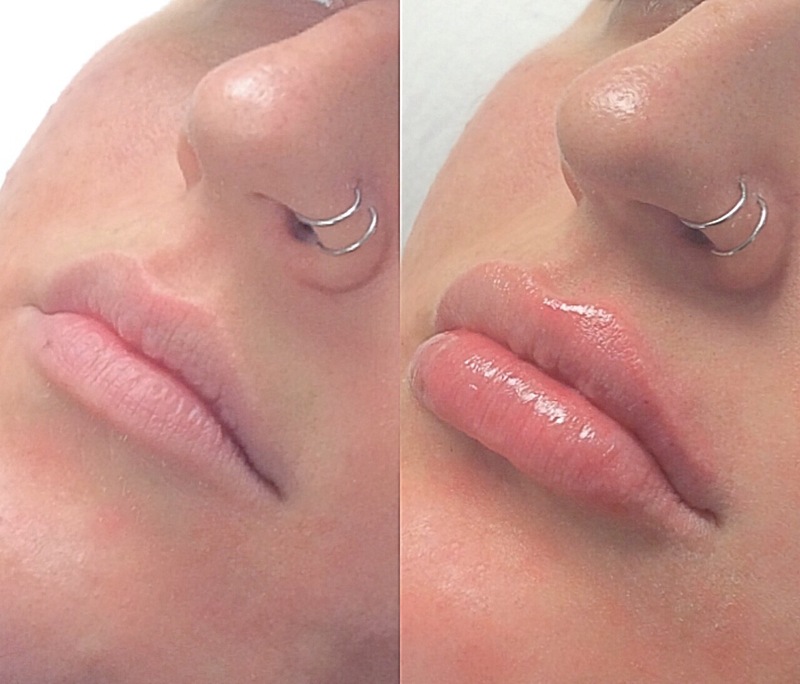 Yes- lip injections. 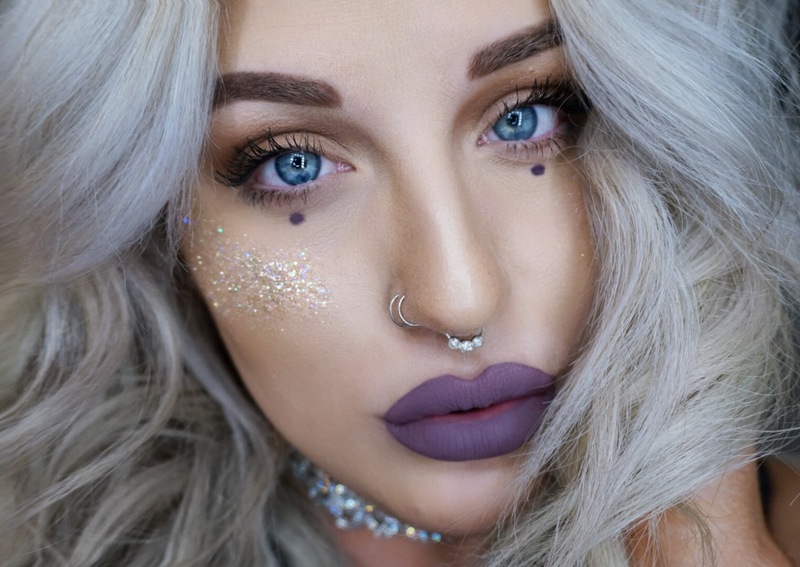 The hottest trend in the beauty next to the balayage and bold brows (IMO). Let me start off by saying that this procedure was done completely per my own desire, and no one else’s. Yes, I see beauty gurus and celebs plastered all over instagram and TV with their perfectly plump pouts, but I’ve been wanting this done for a while now regardless of the hype behind it. So yes, it is possible to make a personal appearance choice without wanting to look like everyone on social media. Moving right along, I know a lot of people are hesitant to do this procedure, and you absolutely should be! You should make sure you’re seeing the right specialist, doing it for the right reasons, and researching EXACTLY the look you want. Everyone’s lips are different and you have to be realistic about your results, but you should give your injector as much guidance as possible. Anyway, I wanted to make this blog post to let you know what my experience was, and what to expect should you decide to do it as well! Keep in mind that every experience will be different and what I experienced might not be the same as you. With that, keep on reading! So here are/were? 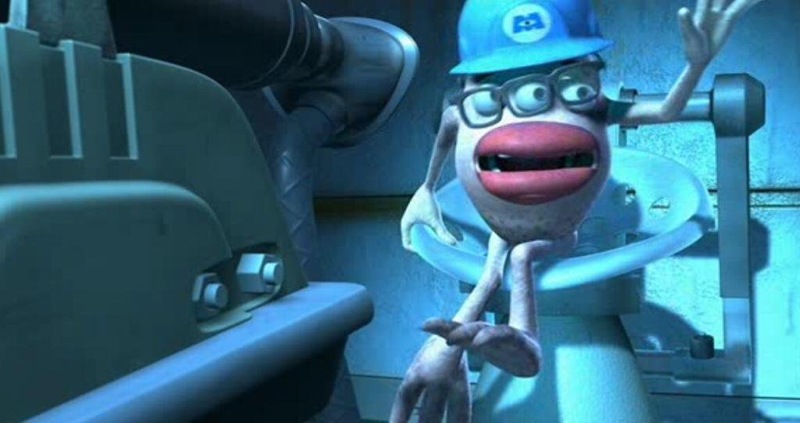 my lips pre-injections. They weren’t terribly small, but I definitely wanted a fuller look. Especially for lipstick. My main goals were mostly to even them out and create a more “hydrated” look as well. Injections also tend to help with any feathering around the mouth while wearing lip products (due to fine lines), which I experienced from time to time. Now fast forward to the actual procedure. First of all, they make you put a topical numbing cream on your lips and around the border. This will ONLY numb your skin, so prepare to feel a pinch where they’re actually injecting the product. Also, if you can avoid getting this in your mouth, do so, because the tip of my tongue was also numb the entire time and I can’t imagine something more annoying. 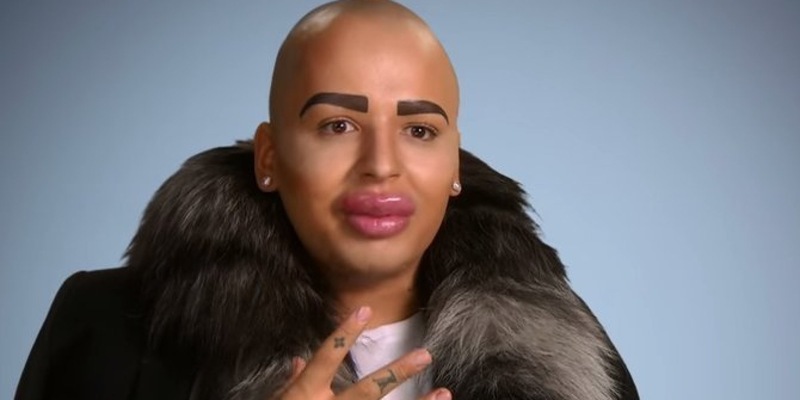 The actual injections didn’t really hurt that bad, but you can actually feel the product being put into your lips so that really tripped me out. It’s hard to describe, but definitely a strange feeling. I bled during my procedure, which is normal as well. I mean they’re puncturing the skin, so yeah. All in all the procedure wasn’t THAT bad, and only took maybe a half hour between everything. She held up a mirror in between injections to see if I liked where the product was being placed, and asked where I wanted more. I did swell up pretty quickly, but my skin is very sensitive so I wasn’t that surprised. I also bruised because I took aspirin the day before (which is a blood thinner if you didn’t already know) aaaaaaaand I wasn’t supposed to do that. Oops. So I survived the procedure! The worst was over. Or so I thought. 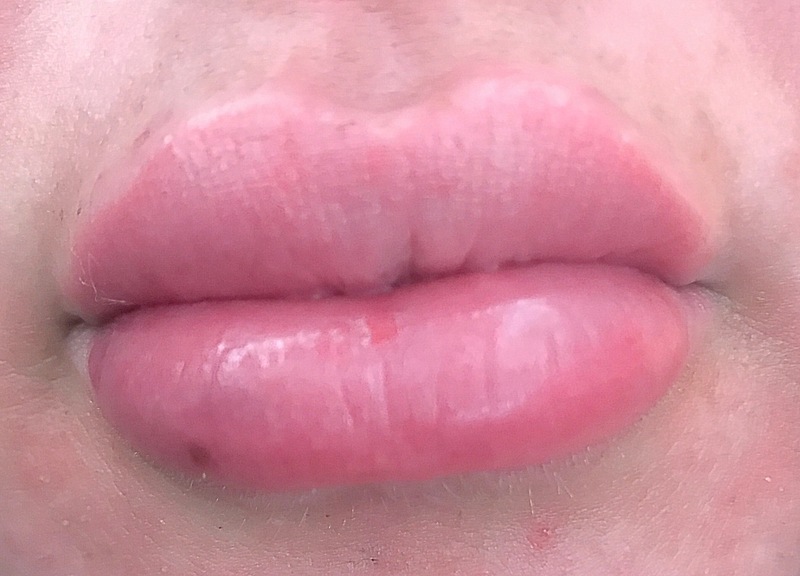 Here are my lips immediately after injections. By the way, I did go in a second time to even one side out, but I’m condensing the photos. Pretty amazing difference right?! Let me tell you, I was feeeeeeeling myself. 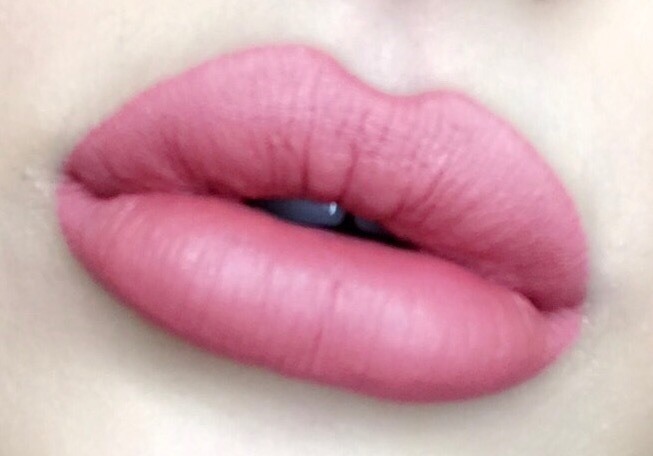 Look out world, new lips on the block. Still a little bit numb after the topical cream, but it fades not long after. I could talk just fine and whatnot so no issues there. Definitely swollen but nothing too bad! I could literally FEEL my heartbeat inside my lips. My boyfriend couldn’t even look at me without laughing, which I allowed. I mean, I looked like a cartoon character. I also assured him that they would go down and not to worry. They swelled up so much my lip skin split in the middle, if you can tell in that picture. I contacted the Medical Esthetician who assisted my injector and she let me know that my reaction, while intense, was pretty normal. I think part of the reason they got so large and in charge was also because you have to massage your lips to ensure there are no bumps left over. Whatever the reason was, they went down drastically in the days following. Thank god. My lips finally looked normal!!! I absolutely loved them. Only thing I noticed was that the injections hadn’t fully “settled” just yet, so you could still feel some firmness if I went to press my lips together. 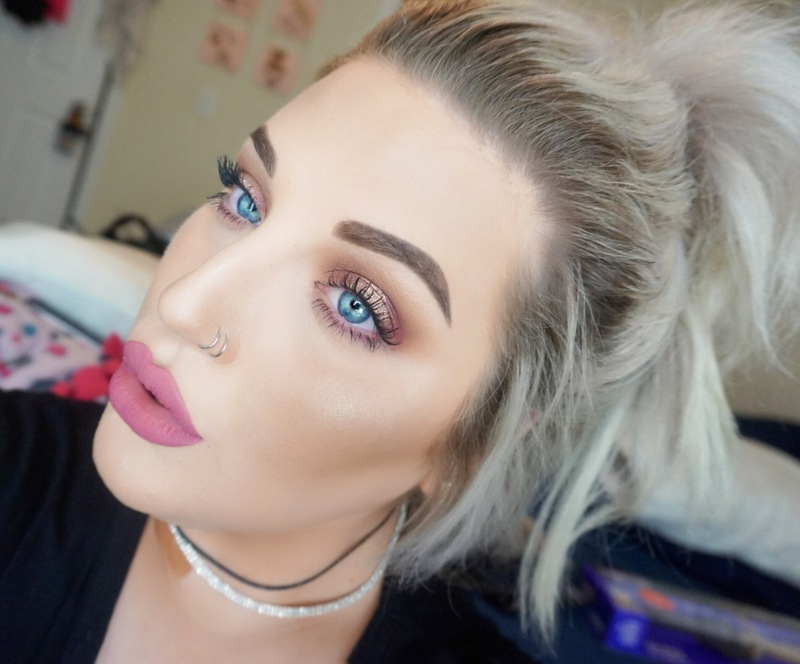 Other than that, they had gone down to pretty much where they were going to stay until they start to dissolve after a certain period of time (lip injections tend to last about six months to a year, depending on the person). Currently, I’m still loving my injections. My lips feel completely normal now, with no firmness or any bumps/unevenness. Wearing lipstick is even MORE fun now, because the extra surface area does wonders. I know getting cosmetic procedures done can be terrifying, and I’m the type of person who thinks of every worst-case scenario. Trust me, you will get through it! If you want to make a change for you, do it! The worst part of the entire thing was the swelling the day after. Yes, I looked silly for a bit, but the end result was absolutely worth it and I could not be happier with my results. What has been your experience with any cosmetic procedures? Do you love them or hate them? Let me know in the comments! Thanks for reading!